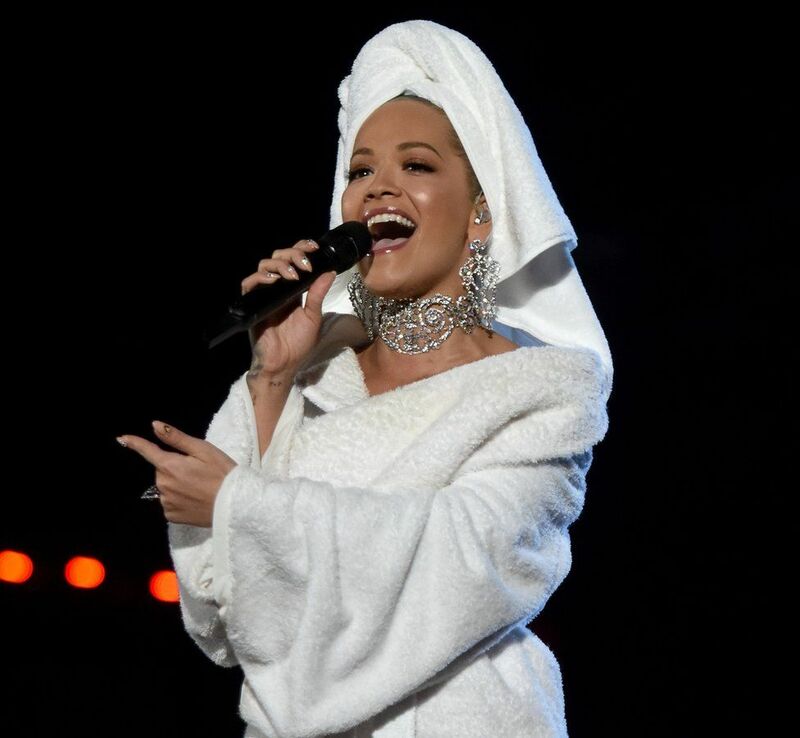 Amongst the star-studded artists who shown up last night at 2017 MTV EMAs at Wembley, London, Rita Ora, however stood out the most with her bath robe and towel as she walked on the red carpet. Those who are familiar with MTV know, this is most definitely a gimmick thrown as a signal that the show is about to begin. 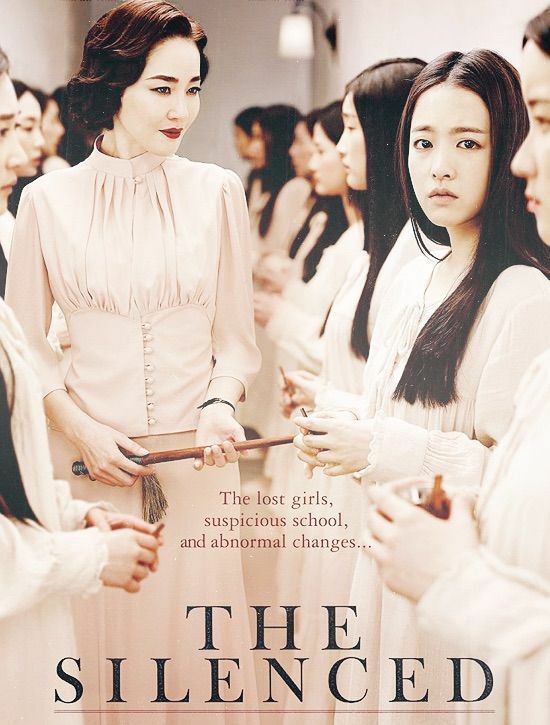 Rightfully so. Didn’t take that long until Marshall Mathers III, a.k.a Eminem, set the tone of the show with his new song Walk on Water, sans Beyonce though. 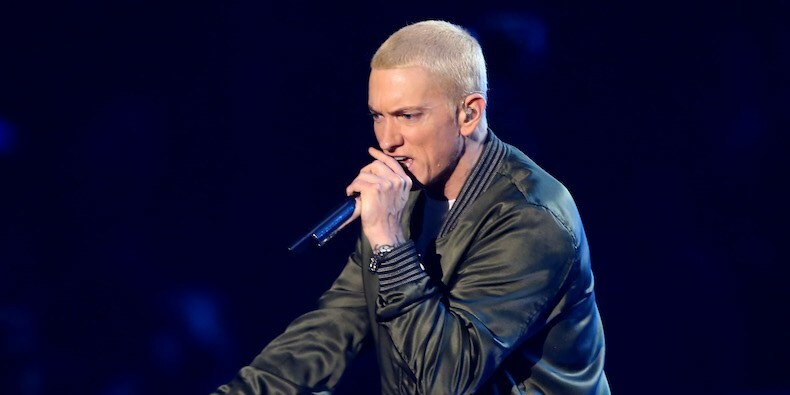 Eminem was not alone as she was accompanied by I Need a Doctor’s singer Skylar Grey. 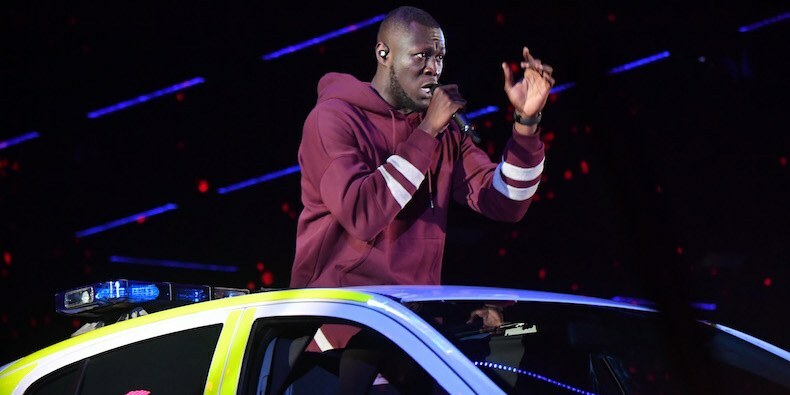 Following suit was Stormzy, performing his debut single, Big for Your Boots in a police car. 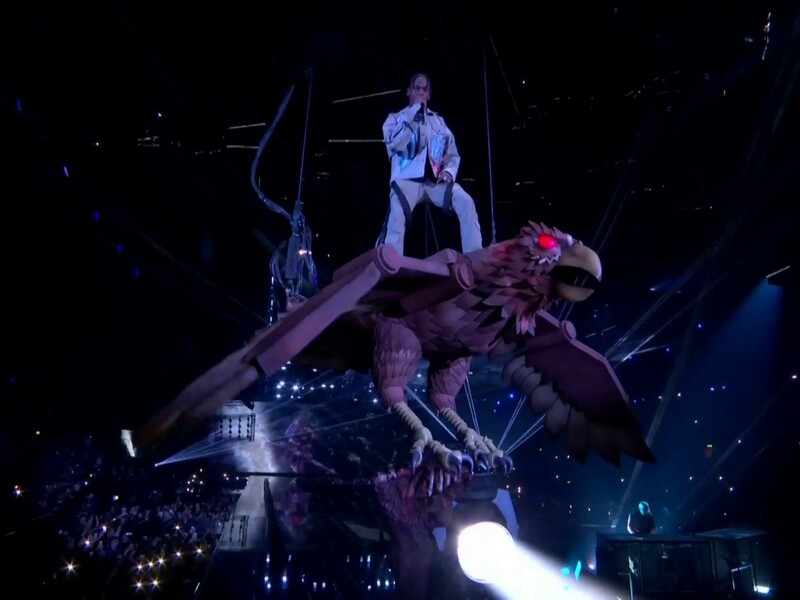 Don’t call it MTV’s music event if they don’t have majestic entrances for all the guest stars, including Travis Scott and his certified platinum single, Butterfly Effect, while riding on giant bird.